1. Breakfast is included in the accommodation price. 2. There is a bedside lamp and an electric socket by every bed. 3. Computer with INTERNET connection in the corridor. 4. Wi-fi available in the entire hostel. 5. Reception desk round the clock. 6. Towels available at reception deck. 7. Soap in every bathroom. 8. Safe for valuable items. 9. Lockers for every guest. 11. Coffee and tea free of charge. 13. Krakow maps for free. 14. Linen included in the accommodation price. 17. Qualified and friendly staff. Method of Payment upon the arrival: Cash only. Please note that the hostel charge additionally 1,60 PLN per night per person as a city tax. 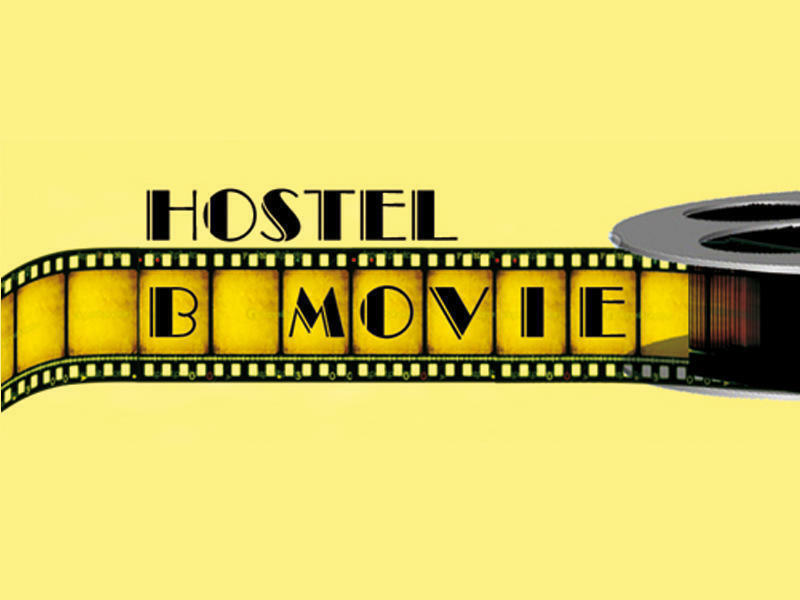 The hostel is ideally located at 27 Stradomsska Street in Krakow. Please contact the property manager for closer directions.